Jalyssa has been with Pure Hair Studio since 2010. 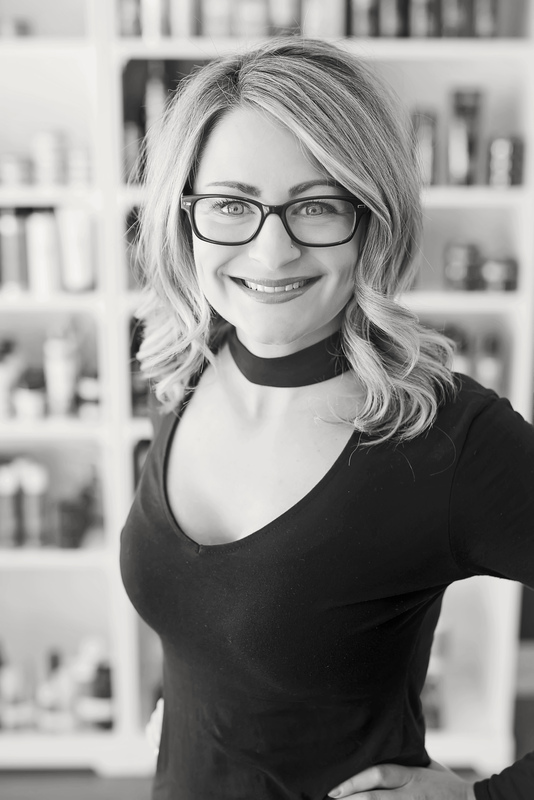 Her love for hair has led her to complete extensive trainings and become a Redken Certified Haircolorist. Jalyssa specializes in creating the perfect blondes and very natural looking hair color. Her passion also lies in cutting classic men's and women styles.